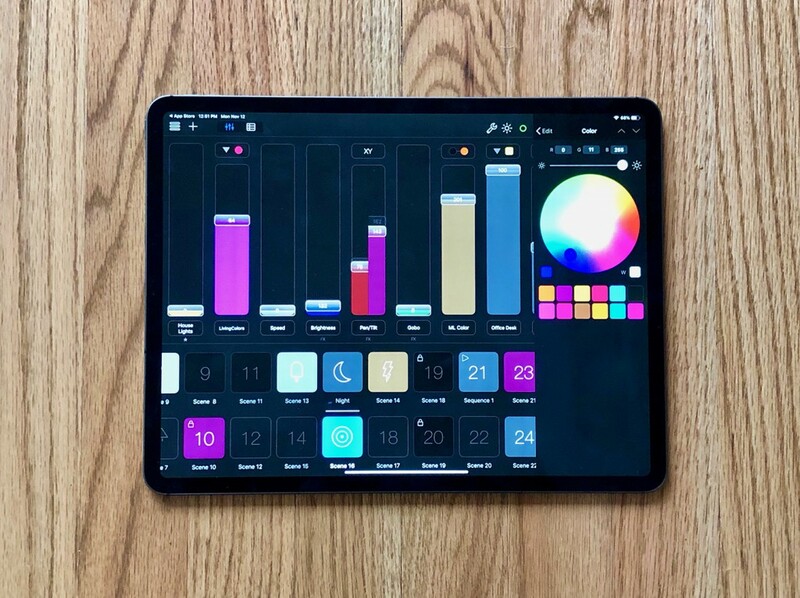 Luminair v3.5 was released today and is now available on the App Store. 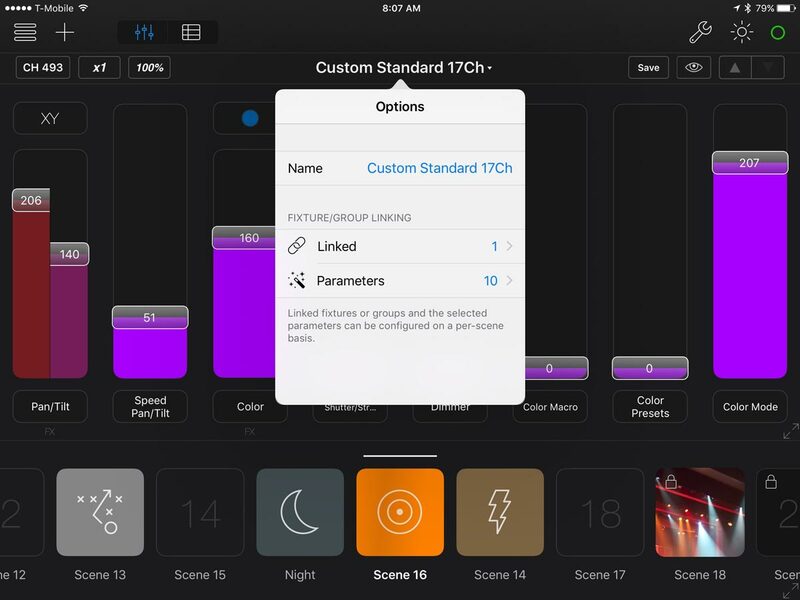 This release adds native support for Color Temperature and HSI for DMX parameters, as well as new Fire, Water, and Television FX useful for simulating these looks in film/video production and other scenarios. 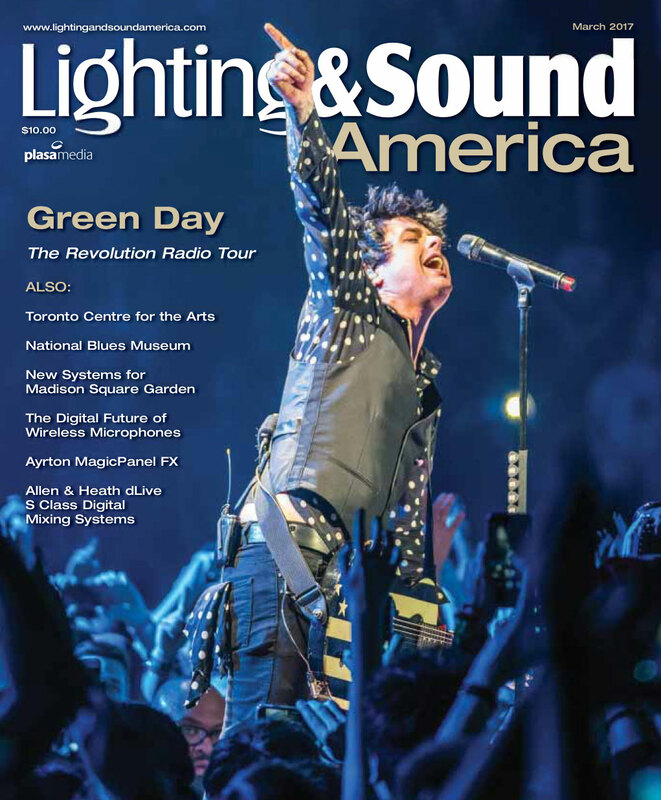 Also included are new fixture profiles for lights built for film/video production. 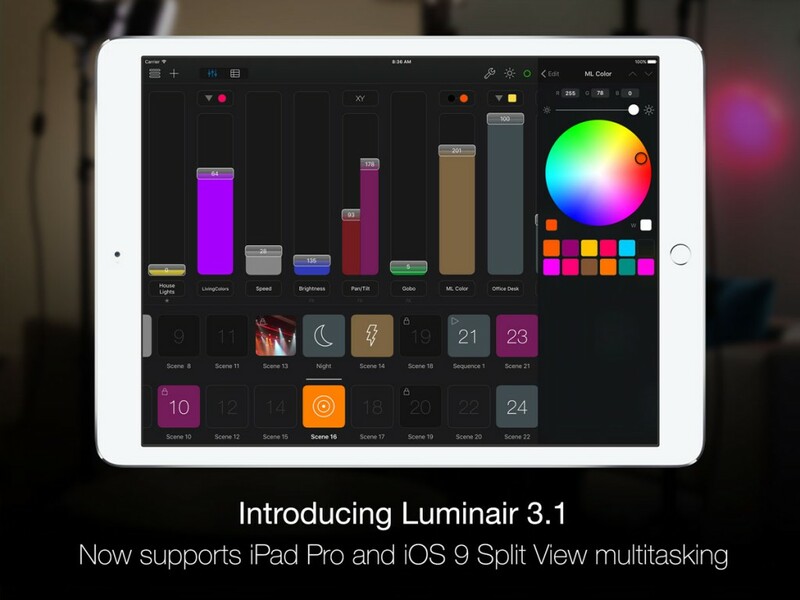 Luminair v3.4.1 is now available on the App Store. 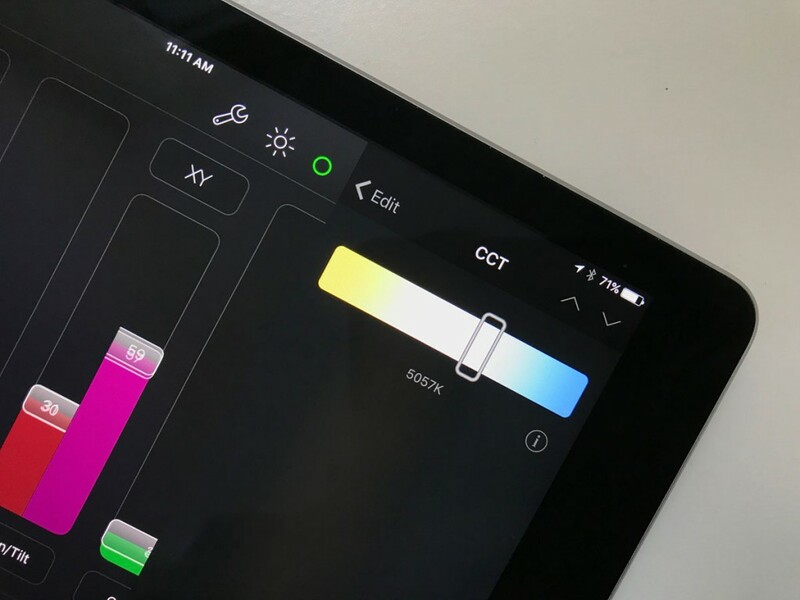 This release adds support for iOS 10, new ARRI SkyPanel profiles, and a new 2-finger gesture to instantly bump scenes on a temporary basis. PSA: User experience is important to us. If you ever encounter any problems or issues, please get in touch with support@synthe-fx.com so we can help. If you enjoy using Luminair, please let others know by leaving a nice review on the App Store, so that others may more easily find and discover the app. It really helps! Thank you! 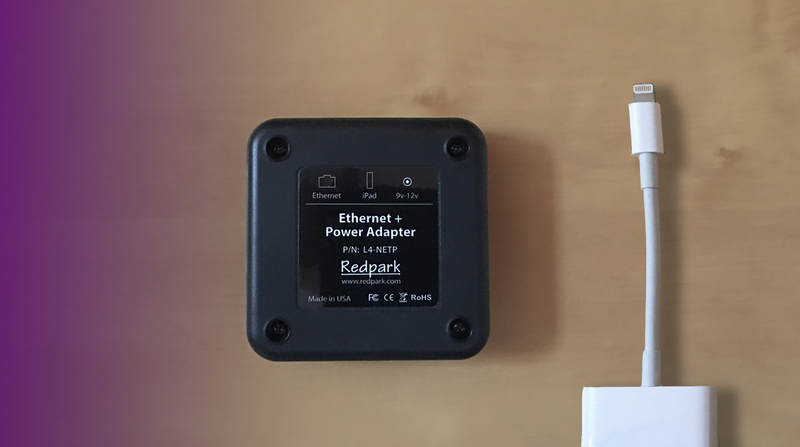 Today we’ve released Luminair v3.4, an update we’re referring to as the Installation edition because it adds support for two additional wired-ethernet products that can also simultaneously power iOS devices. 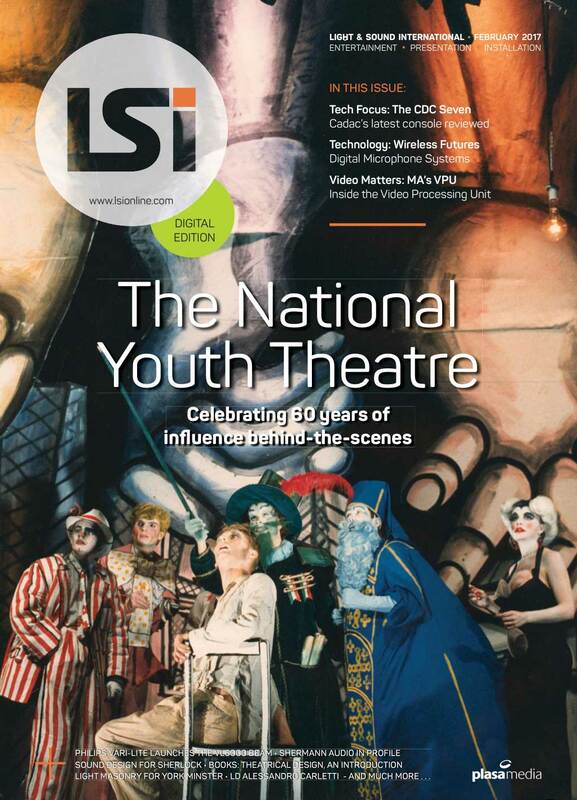 This is going to make it easier than ever to integrate Luminair in more permanent installations such as architectural lighting, as well as a more robust solution for those who are using Luminair as a lighting console replacement. Luminair already offers advanced scheduling capabilities, and also supports the most common control protocols (Art-Net, sACN, KiNET, etc. ), but up until this day there hasn’t been a great way to integrate the app as the main control system for permanent installations due to it’s reliance on Wi-Fi communications when the iOS device is connected to power. Luminair v3.3 has been released today and includes some great new feature additions that promise to make the designing experience better than ever. To celebrate this new release, Luminair In-App Purchase extras are also now on sale for 50% off through March 31, 2016!